Brooklyn NY is by far now one of my favorite places to visit and now a favorite place I love to shoot an engagement! Believe it or not I don’t mind the busy city streets and the noise being heard through my window. Last time I was in New York was for the the “WRKSHP“. This time…I went back for another dose of awesomeness with some of the same teachers, along with some new. There were so many classes that I enjoyed taking, however, the class I took with Phil Chester was inspiring. There were so many unique tricks that he shared to help improve me more with my couples interaction. The couple we had were, Angela and Gavin. They were decked out hipsters and even though it wanted to rain for their session they didn’t give a damn. 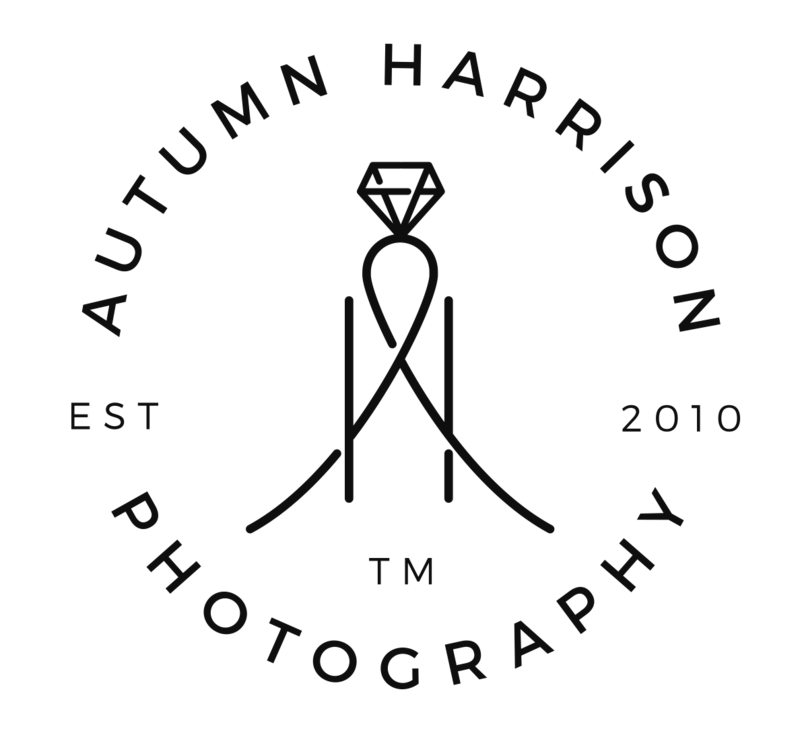 When your photographer is giving you the green light for your engagement session to proceed, even if weather isn’t ideal in your eyes…just remember that you hired them to trust their decision. I know for my couples, I will not lead you in the wrong direction.  I want your pictures to be killer just as much as you do!! 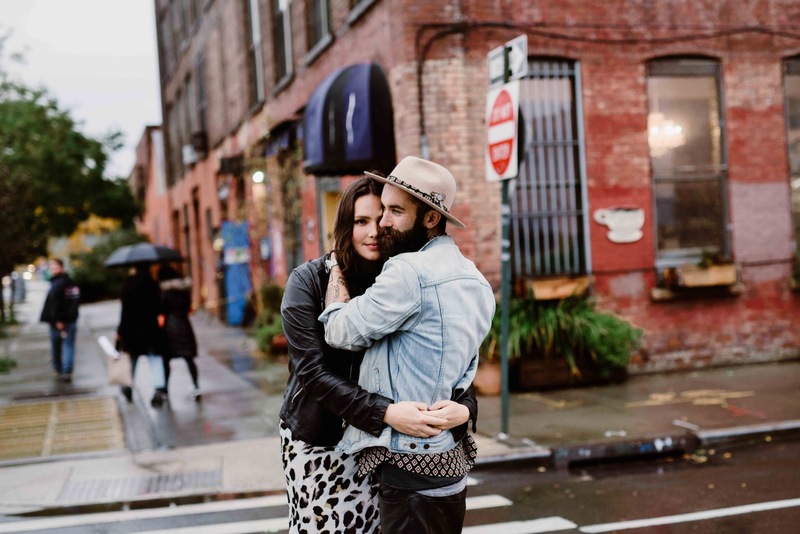 I love this rainy city Brooklyn engagement. They are such a hip couple! I love the rainy vibes in this! Brooklyn is such a beautiful place when it rains. Also, super hip looking couple! This is such a rad shoot. I love the vibrant tones that the weather and the edit gives off. What a great job! Always wanted to shoot a session in Brooklyn! well done on capturing what love feels like! I am obsessed with that plant filled room though! 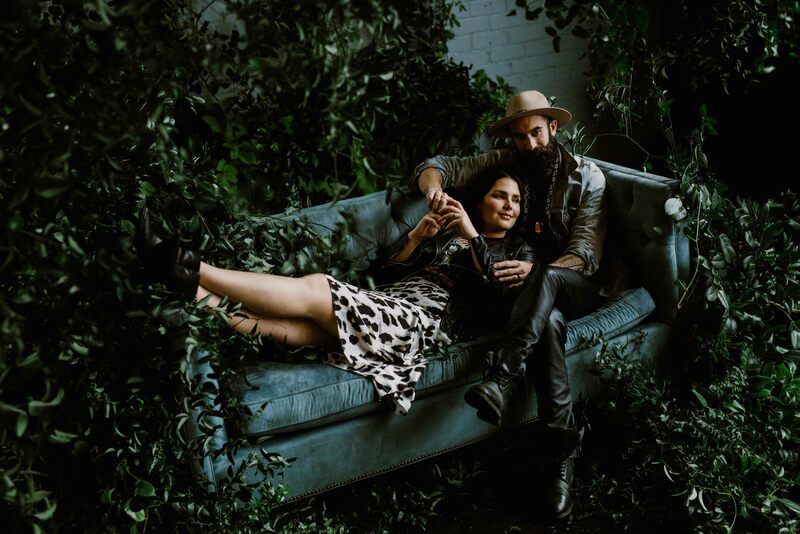 Really loving the hipster vibes from this Brooklyn engagement photoshoot!! I am definitely jiving with those moody, rainy city vibes!! I love that wide shot of them across the street! What a hip couple! I love that they just embraced the rainy city scene in Brooklyn for their engagement! omg! hip couple is right! this rainy engagement session is incredible. i love your play on movement. their happiness is so clear in all these. beautiful work! Such a sweet rainy city engagement! everything looks so cozy and cute. I bet they were so happy with these!